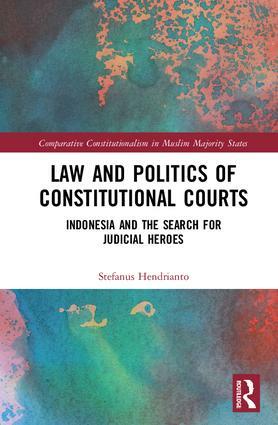 This series encourages research into all aspects of comparative constitutionalism within the Muslim-Majority States of South Asia and the Middle East. Key areas of investigation include the post ‘9-11’ implications on constitutionalism and the consequences of the ‘Arab Spring’. 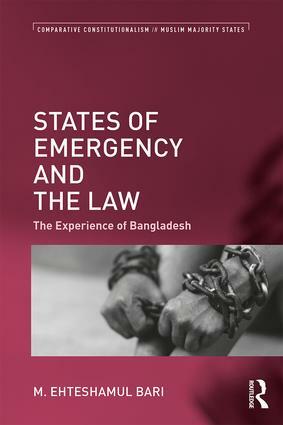 The studies within the series span across all aspects of constitutionalism, including constitutional rights, constitutional practices, rule of law issues, human rights, sexual rights and minorities. While the focus of the series is upon the Muslim-Majority States within the South Asia and Middle East region, the comparative critical assessment will engage a global analysis of constitutionalism and application of constitutional rights. Amidst the many cases of failed constitutionalism, there are a number of positives: this series also aims to explore and identify key successes from within the region.